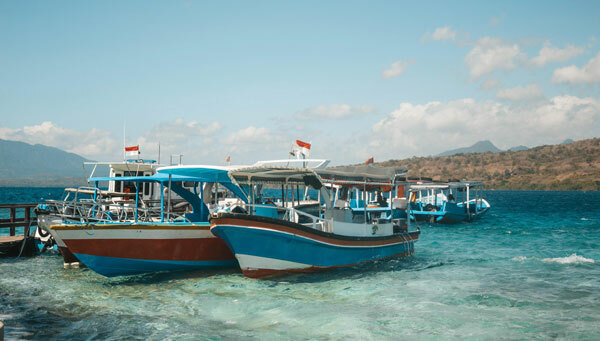 With its magnificent forested volcanoes, iconic terraced rice fields, teeming coral reefs, and ubiquitous temples, Bali earns its nickname as the “Island of the Gods.” While its ancient Hindu culture continues to thrive, Bali is also a hotbed of impact entrepreneurship. This blend of tradition and innovation offers profound lessons for addressing today’s global challenges. Students will deepen their understanding of social and environmental issues within the context of a developing economy, while gaining perspective on how social entrepreneurship can be an effective, sustainable approach to addressing problems. This program is open to all interested students. All students admitted to the program must meet with the program leader, Bruce Manciagli (bmanciagli@fsu.edu), before paying the commitment fee. There will be an online component to this program before going abroad. Students stay primarily in double-occupancy Balinese-style accommodations, including beach bungalows, local inns, and a home-stay. 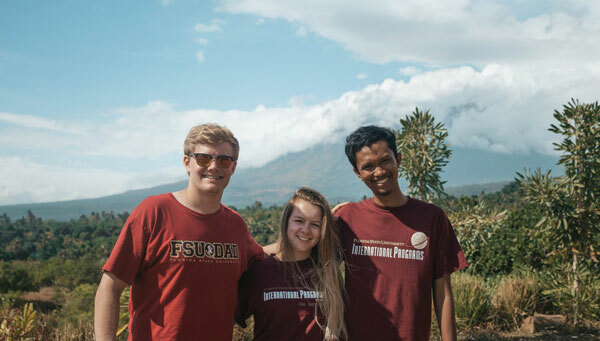 This course allows student to delve deeper into the issues by studying an award-winning social enterprise through an immersive case study in rural East Bali that empowers "last-mile" communities. The group will then engage in a social innovation sprint in partnership with Balinese students from Undiksha University, applying human-centered design to address local challenges. 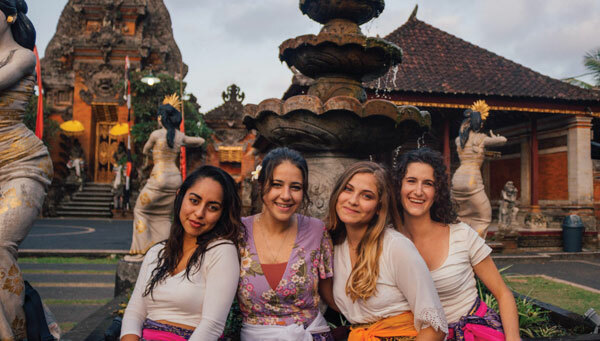 This course allows students to learn about several interrelated social and environmental issues within the context of Balinese society. Students will also learn about how these issues are being addressed through site visits to local social enterprises and high-impact nonprofits and an immersive case study at an internationally-recognized, community-led reef restoration project that provides key insights into social innovation and collective impact. As part of the coursework, the group will travel to several locations around Bali to study the following social/environmental issues through site visits, talks with community and academic leaders, case studies, action research, and immersion experiences: Poverty & Economic Empowerment, Environment & Sustainable Development, Community & Global Health. The group will also explore how these issues intersect with each other and examine them through the lenses of the following themes: Women & Gender; Traditional & Modern; Leadership & Community; Formal, Non-Formal, & Informal Education.